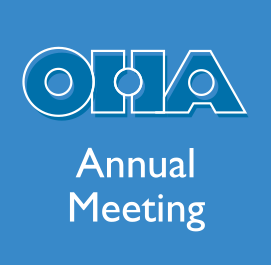 OHA members have until Sept. 23 to cast their ballots for a first vice president, an OHA Council member and three members of the OHA Nominating Committee. 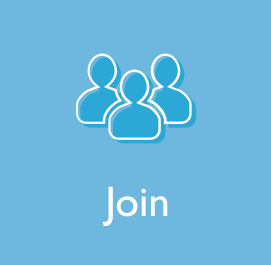 Members can vote online at OHA election by validating their membership with the email address at which they receive OHA communications. For OHA Council (vote for one): David Caruso of the Center for Oral History of the Chemical Heritage Foundation and Jennifer A. Cramer of the Louisiana State University Libraries T. Harry Williams Center for Oral History.  Position 1: Chuck Bolton of the University of North Carolina at Greensboro or Cyns Nelson of the Maria Rogers Oral history Program at the Carnegie Branch Library for Local History in Boulder, Colorado. Position 2: Rina Benmayor, professor emerita at California State University, Monterey Bay or Martin Meeker, director of the Oral History Center of The Bancroft Library at UC Berkeley. 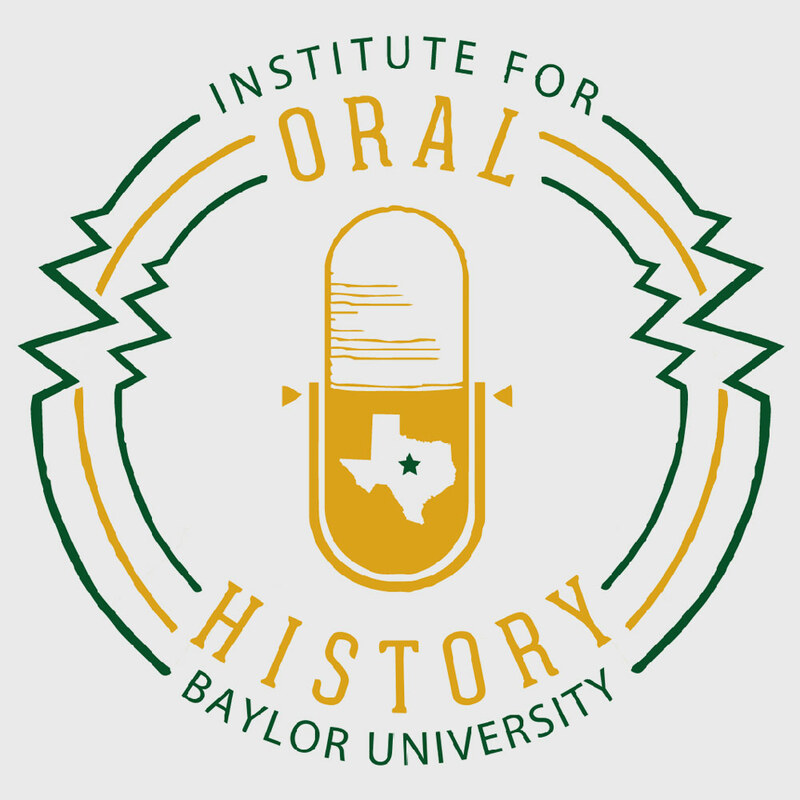 Position 3: Tami Albin of the University of Kansas or Steven Sielaff of Baylor University’s Institute for Oral History. 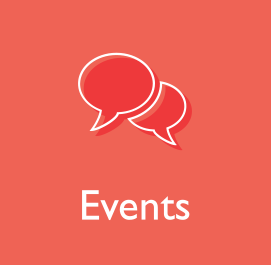 View All Newsletter Summer 2016 Newsletter Articles.